Seventeen may not seem like a very big number, especially in certain contexts. Seventeen pieces of popcorn? Must’ve been a short movie. Seventeen minutes? That’s not even enough time to properly cook a DiGiorno pizza. 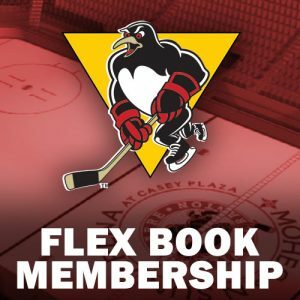 However, in the case of 17 players set to join Wilkes-Barre/Scranton after a heap of cuts made by Pittsburgh, that’s a significant amount of bodies joining Clark Donatelli’s training camp. 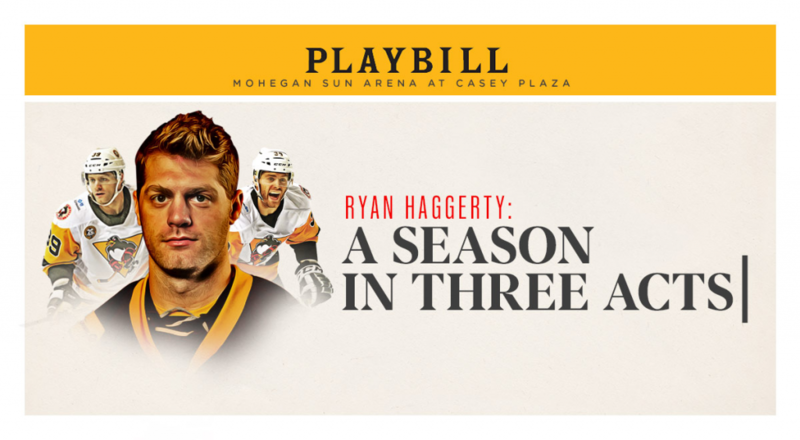 The list of 17 names joining the Penguins is impressive, but it makes a very crowded roster. In fact, the total number of players at camp has nearly doubled, now at a grand total of 37. 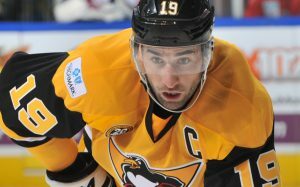 Everyone knows the Penguins will not enter the regular season with that many men, so a significant round of cuts is likely to come at some point. 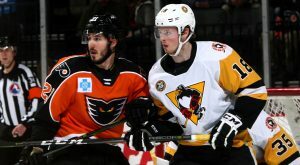 But until then, Donatelli is stressing to the guys that have been at Wilkes-Barre/Scranton’s training camp from the start that there are still opportunities to earn a spot on the team despite the influx of talent that just came his way. That’s good news for many of the players who are trying to carve themselves onto the Penguins’ roster for the season, or at the very least grab a contract like Sahir Gill did with his impressive training camp last season. While there’s no guarantee they’ll see the same good fortunes as Gill come the end of camp, when Donatelli was asked who has stood out practice sessions thus far, he mentioned Nick Sorkin, Reid Gardiner and Gage Quinney. 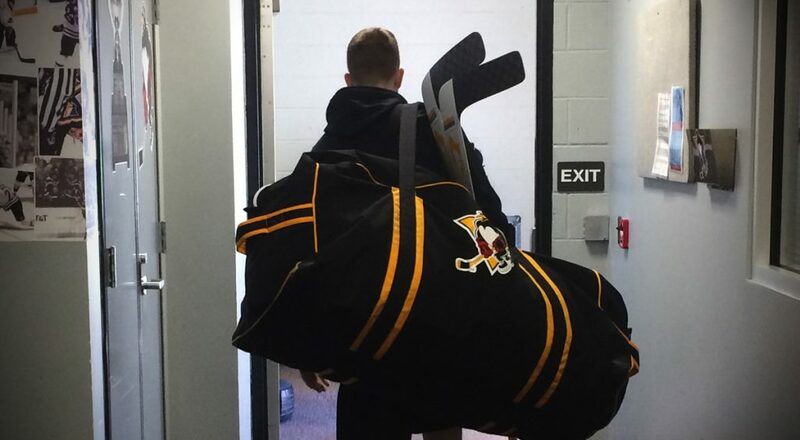 Sorkin is on an ECHL deal with the Wheeling Nailers. 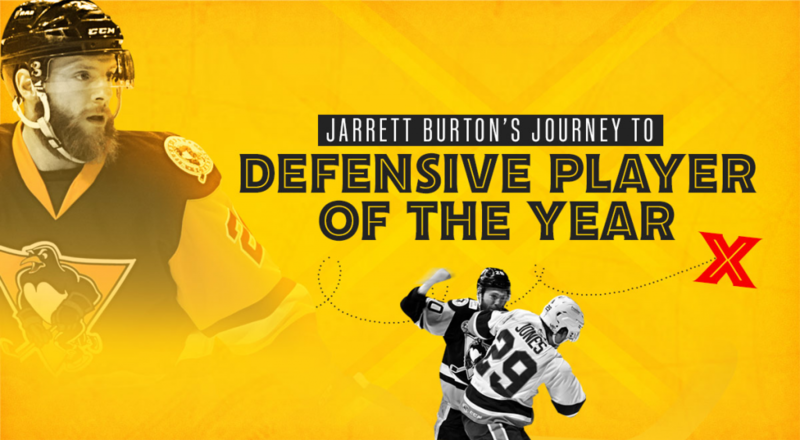 Quinney is an undrafted free agent with one year of junior eligibility remaining, whereas Gardiner is undrafted but has aged out of junior hockey and looking to turn pro. Those three eye-openers among all the other players at camp will be on their toes even more now that 17 more players are moving in, but their chances to impress and make the impression necessary to seize a roster spot won’t come to an end with cuts any time soon. 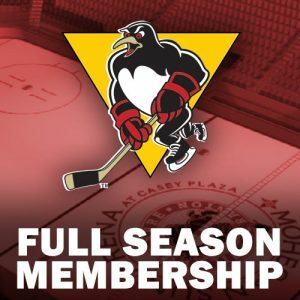 The Wilkes-Barre/Scranton Penguins take the ice for their first preseason game when they host the Albany Devils at Mohegan Sun Arena at Casey Plaza on Thursday, Oct. 6 at 7:05 p.m. 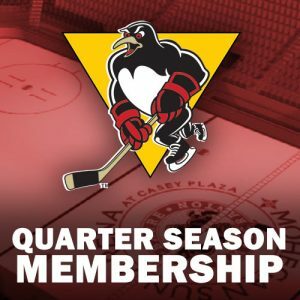 The Penguins will also battle the Hershey Bears in exhibition action at home on Saturday, Oct. 8 at 7:05 p.m. before wrapping up their preseason schedule at Giant Center against the Bears on Sunday, Oct. 9 at 5:00 p.m.